Security Center USA is the premier security company in the Southeast with an A+ rating by the Better Business Bureau. We develop and deploy video management, intrusion, access control, fleet management and A/V solutions for residential, commercial, industrial and government/municipality markets. We believe security for your home or business should not break the bank. We make it easy to become a client with unmatched purchasing promotions and pricing. Customer Service is our highest priority. We know you, the customer, is what matters and we show it. We make it a personal mission to ensure you are treated like a customer in a day and age where these values appear to be forgotten. We lead the industry with our extremely powerful parts and labor warranties included with all our packages. We know choosing a partner for protection is far more than just buying something in a box without any support. Unlike any competitor we provide lifetime technical support for any system we install, even when your equipment’s warranty has expired we are here to serve you. Our systems hardware is the most cutting edge technology available today and manufactured by the world’s leading and largest partners. We vigorously test products in a lab and the field to ensure it will work for you. Security Center USA is the premier provider of home security in Jacksonville, FL and other major metropolitan areas. 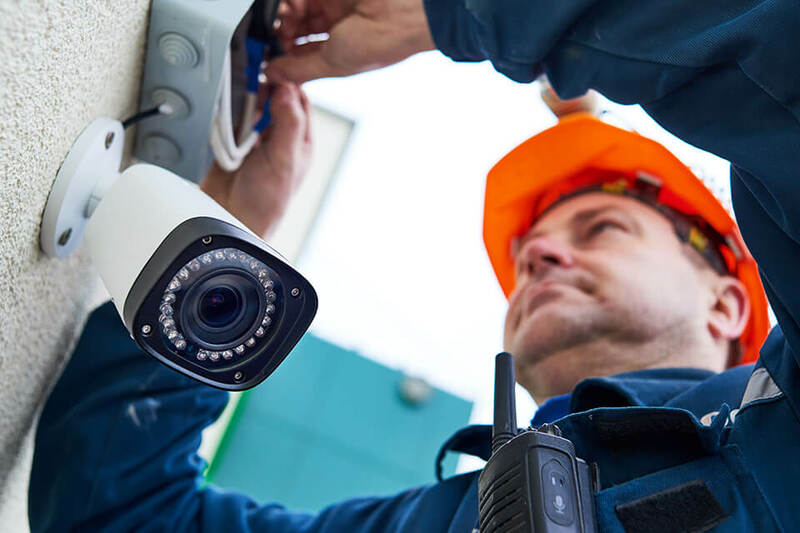 Having been in business for almost two decades, we pride ourselves on being the absolute pinnacle in home security, small business surveillance and overall property camera security. We believe we are the highest quality home security provider in Jacksonville and the surrounding areas. We truly believe and stand by the mindset that your property is our property and we feel personally obliged to prepare your home or business to withstand any attempt at theft, trespassing, breaking & entering and many other crimes. Your house is our house. Your business is our business. 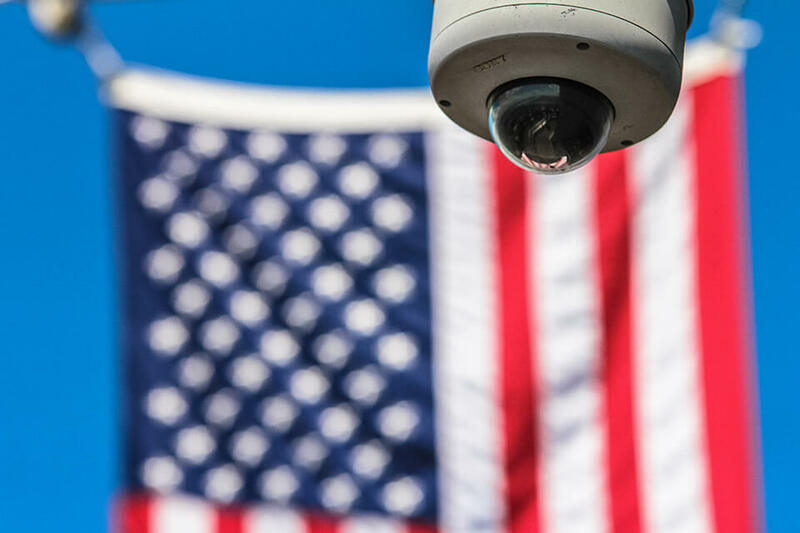 Security Center USA was founded by Paul Norse, a resident of Jacksonville who was able to identify a blip in the standard process of providing home security. He found that the quality and responsiveness of the systems were slow to respond and not diligent enough for his liking. He found that the product needed to be faster, more responsive and better suited for both residential properties as well as small businesses. Because our customers always come first, our business philosophy was founded on three core principles that still guide our every move today - Honesty, Integrity and Respect! At Security Center USA, everything we do is based on the objective of obtaining 100% customer satisfaction. 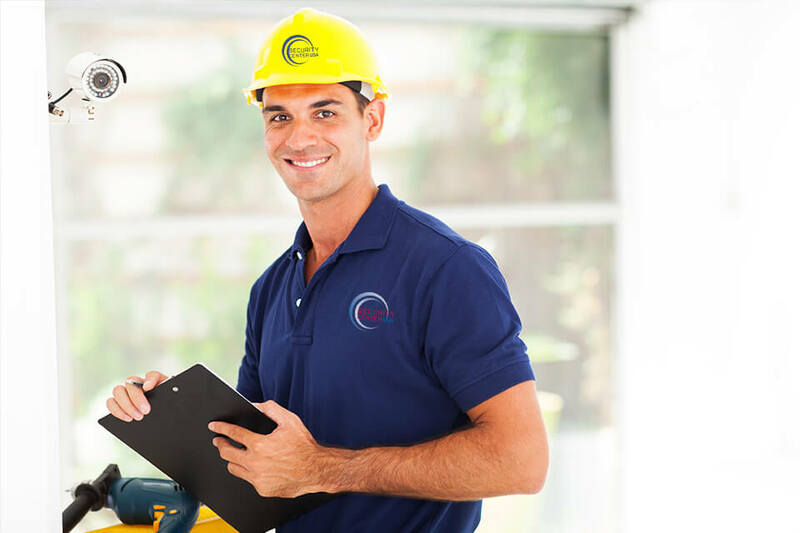 Whether we do an on-site evaluation, install a system or just provide tech support, we always keep these three principals at the forefront in order to provide the best experience and protection possible for our customers, their families and their businesses. We started doing business out of Jacksonville, FL back in 1999 as a small family owned company. Although the organization has certainly grown very largely over the last almost 20 years we still believe in that same family feel for our clients and employees. We believe in being large enough to serve you but small enough to know you. After working in the industry for over 20 years and his dealings with families our founder knew in his heart that the people needed better protection at a better rate and from people who actually cared so he started his mission to do exactly that and boy was he right. Since then we have grown to cover all of Florida, Georgia, South Carolina and North Carolina for residential, small/medium business and industrial/government markets. We are the leader for electronic security solutions in the Southeast and we want to prove it to you! We bring to the table well over 100 years of combined industry experience on our team. We know the industry in and out and top to bottom. From our design team to our executive staff we all work hard to ensure we stay a leader in the industry and you stay protected. If an installation requires one technician or ten we are prepared. Our consultants, technicians and office staff are always training to keep up with industry and equipment updates to constantly serve our clients and are dedicated to your complete satisfaction. If you have a winning attitude and a strong desire to serve people we want to talk to you. We believe in taking care of our staff so we can take care of our clients. During the evaluation and selection process we try to hand select potential teammates that have the same drive for excellence to ensure we are adding strength to our team. Experience is always a plus but not always required. We currently operate in all of Florida, Georgia, South Carolina and North Carolina. 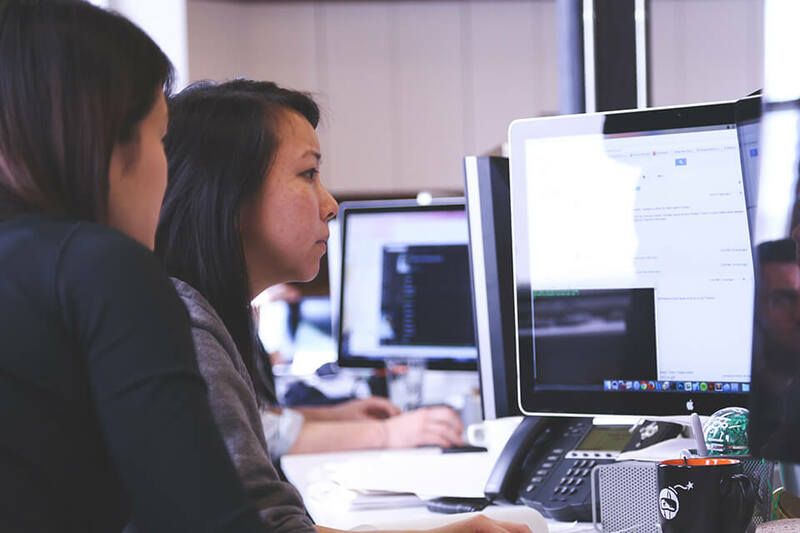 If you like working in a constantly changing high-tech environment with growth and an established company with a full suite of benefits don’t hesitate to apply. The system has helped us to see if employees are stealing, we can look at the cameras to see what happened. The system has helped us, by making the employees and customers safe. It allows us to look at all aspects of any situation that may occur, that needs evaluation.